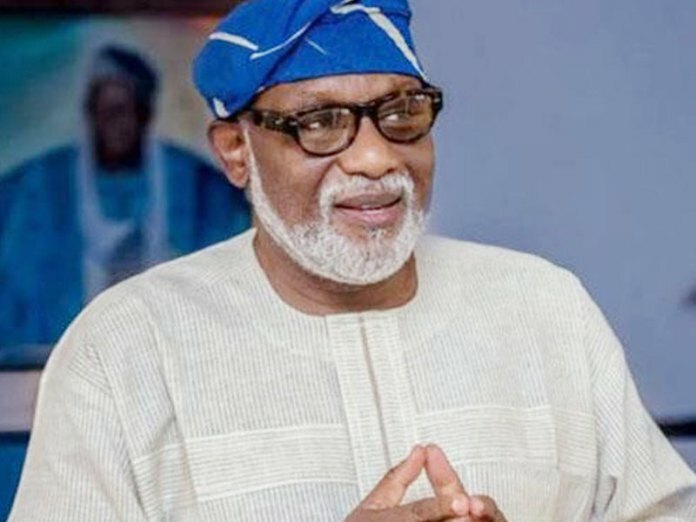 Two aides of Governor Rotimi Akeredolu of Ondo State have resigned their appointments. The two politicians who resigned were Mr. Akopebi Lubi and Dr. Benson Enikuomehin, who were both Senior Special Assistant and Special Assistant to the governor, respectively. Both Lubi and Enikuomehin were said to have joined the Peoples Democratic Party (PDP). Meanwhile, Governor Akeredolu has approved the resignation of his two former aides. the nation, saying everybody is free to join any political party or parties of their choice. The governor who spoke through his Chief Press Secretary, Segun Ajiboye, said the defection of his aides would, in no way, affect his administration. He urged the APC members in the state not to be worried by the development, but continue to work for the progress of the party.